Free Diagnostic and Repair Quote. You may not know the importance of a nearby laptop repair service until your laptop breaks down in the middle of an important project or work. 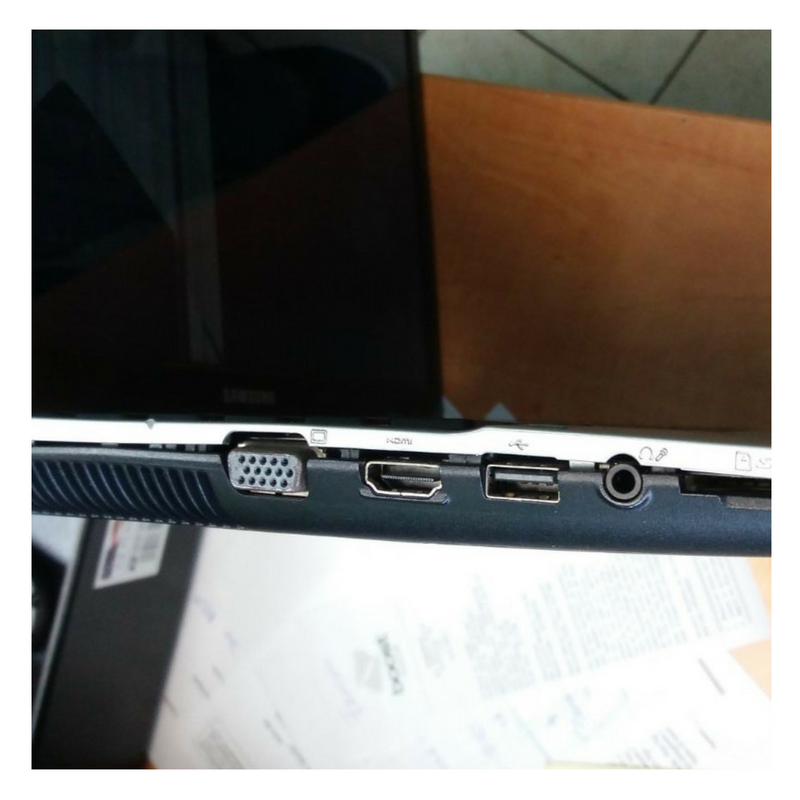 That is when you will realize that a laptop repair service should be available in every corner or street. However, people in Lake Ronkonkoma would not have any problems getting their faulty laptops fixed. 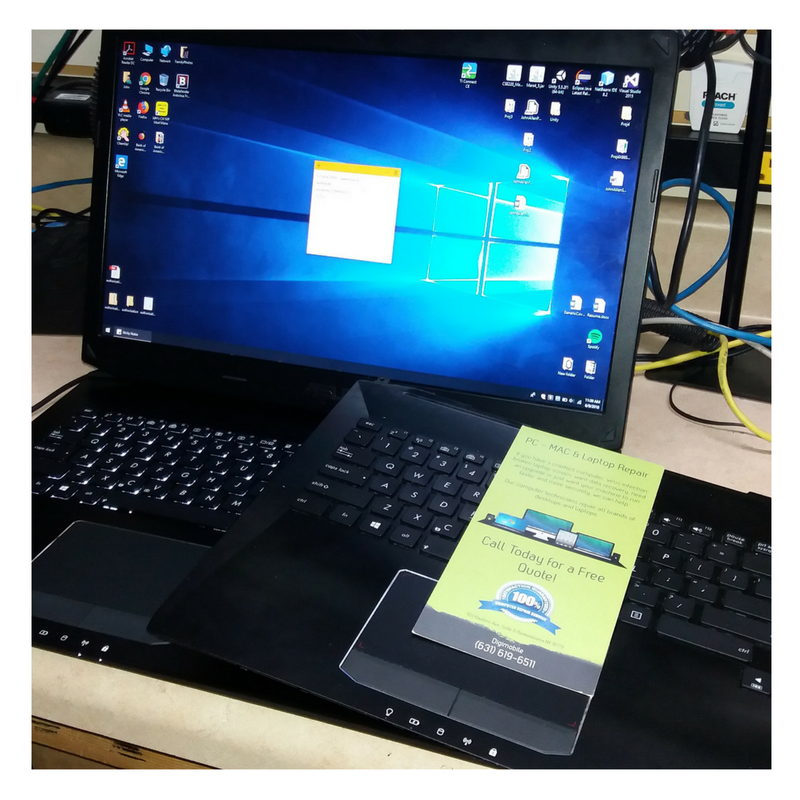 This is because technicians at Digimobile will always be there to offer laptop repair in Lake Ronkonkoma, NY. Nothing surpasses having a service provider that will be very responsive whenever you call on them. Here at Digimobile, you will enjoy affordable, friendly and fast repair services from us. Our work crisscrosses the entire hardware and software of the laptop computer. So, whichever type of problem you are coming with, our technicians will have it solved. 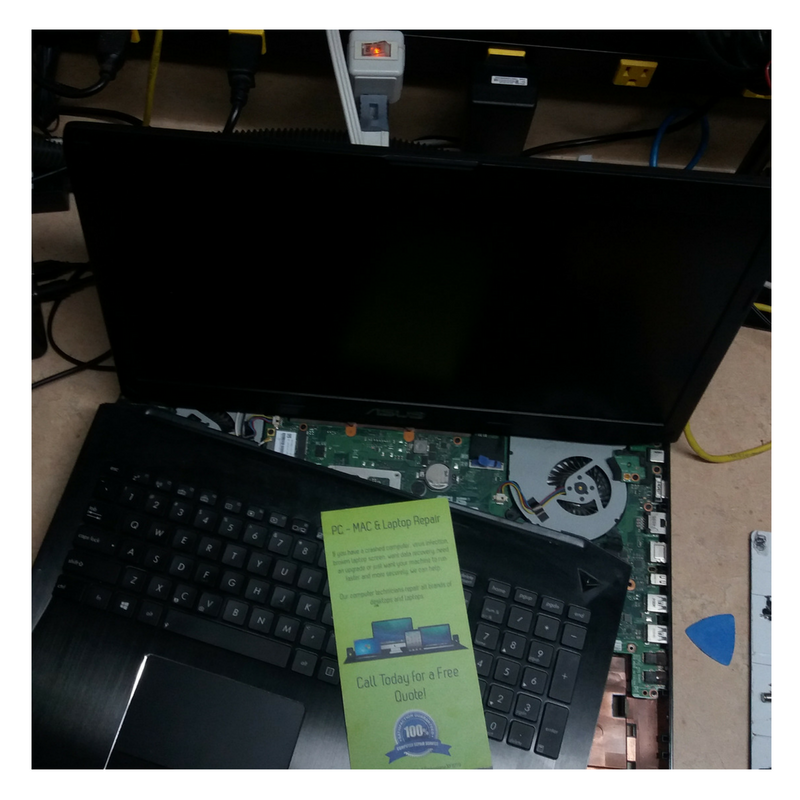 No matter the problem with your laptop, our computer technicians can fix it in a few days. Problems like crashes, blue screens, slow processing of data and others could be fixed for you when you contact our team. Whether you understand the problem or not, just come to us. We will diagnose the problem, give you a quote for the repair and fix it in a short time. We offer screen and LCD repair services too. Many people may be thinking of discarding their laptop because the screen is cracked or discolored. This would not be necessary. 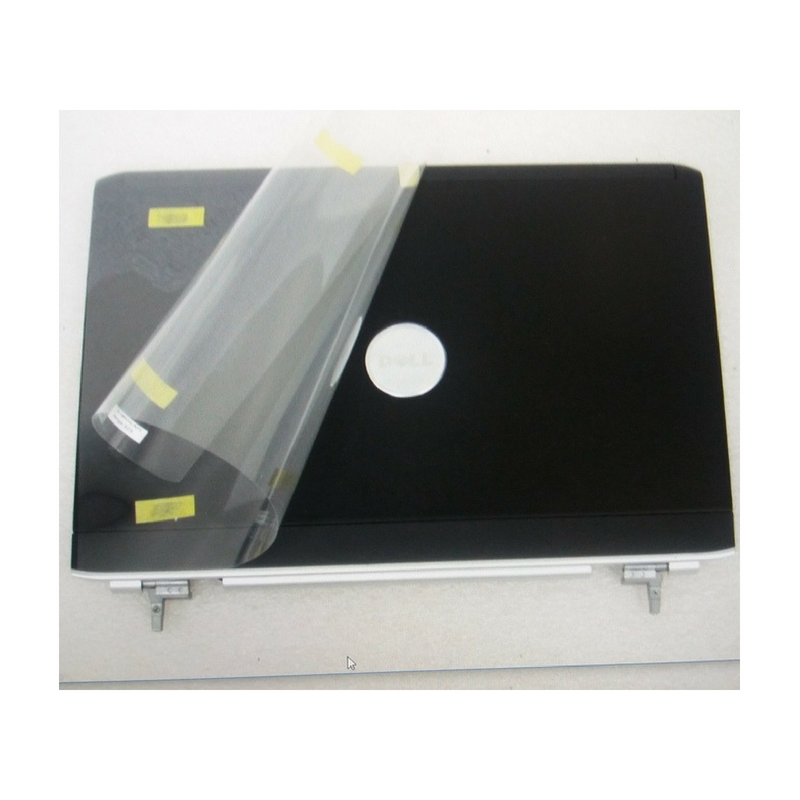 When you contact your local laptop repair shop at Digimobile, the broken screens can easily be repaired or replaced. 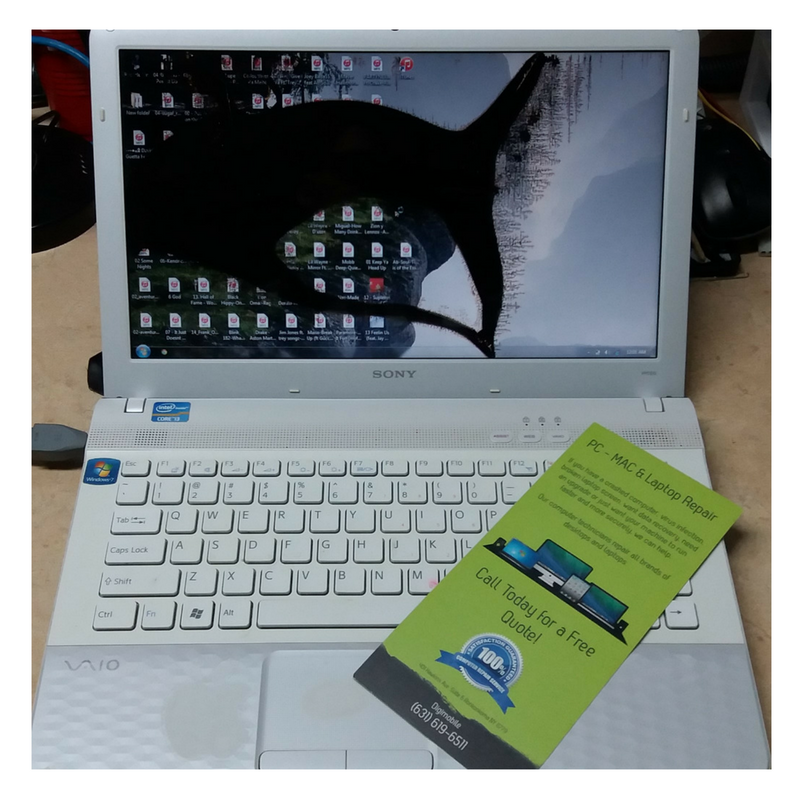 We can repair or replace the broken laptop hinges. 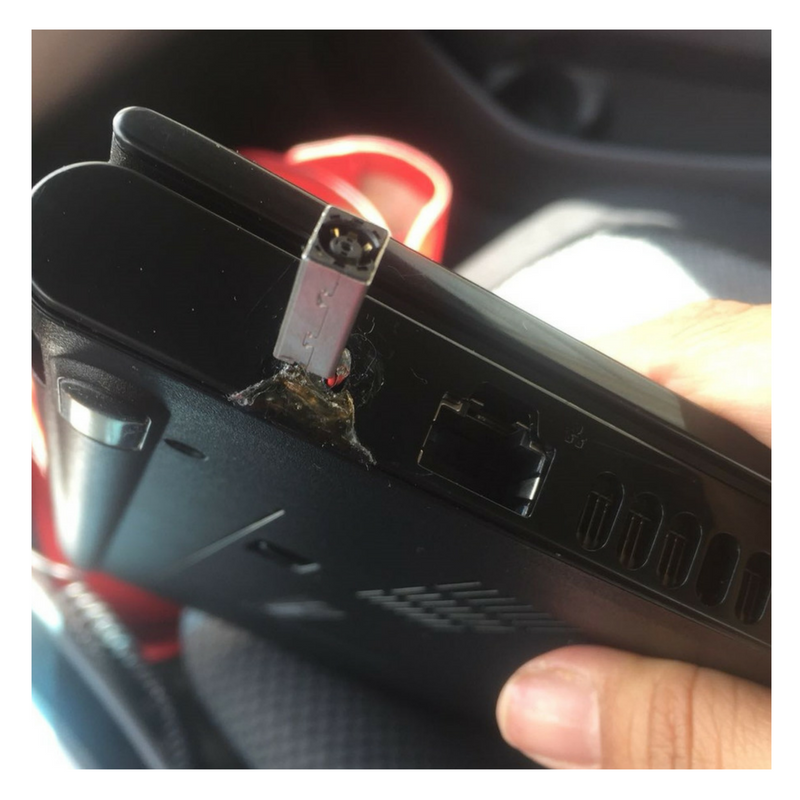 New laptops are fitted with plastic hinges, and this can damage more easily than the old metal hinges. However, we can repair or replace any case of broken or malfunctioning hinge for you. If you are facing such cases where you battery stops charging at intervals, or that you have to adjust your power cord on several occasions to get your battery charging, then you need to contact our laptop experts in Lake Ronkonkoma. These may be caused by faulty internal power jack. If this is the case, we will repair it for you. When your laptop case is broken or when it malfunctions, it could be replaced or repaired by our technicians too. The lids, case bottoms, broken frames, and plastics could be taken care of. In some cases, new parts would be used, in some, we use the replacement parts, while in others, they could be repaired. Motherboards from all manufacturers could be repaired or replaced by our technicians. This will be cheaper for you than to shop for a new laptop.